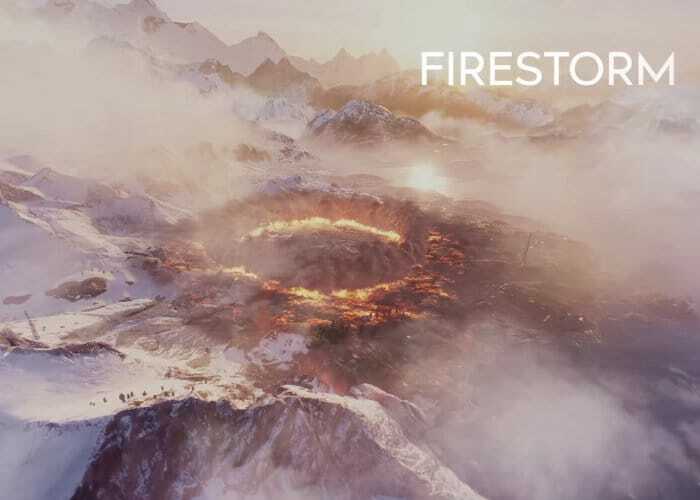 Today DICE have revealed more details about the new Battlefield V Firestorm Battle Royal mode to wet your appetite just days before the Battlefield V’s open beta commences on PC for those who have subscribed to the EA Origin service. A new trailer has been released providing details about the Battlefield V single-player mode which will continue the War Stories aspect started in Battlefield 1. 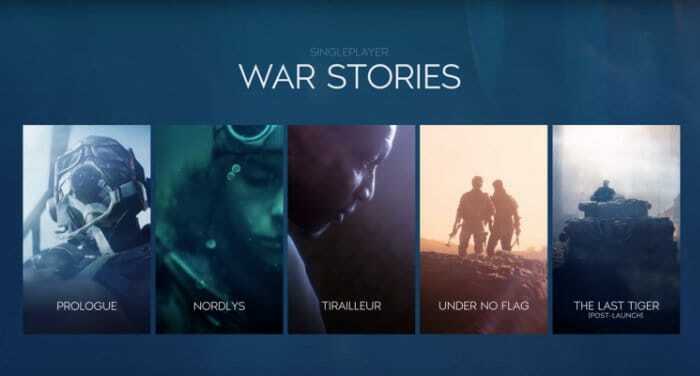 At launch for war stories will be available to gamers with others being made available at a later date to be confirmed by DICE. As you might imagine Battlefield V is now available to preorder which will also provide early access to the Open Beta starting September 4, alongside EA Access and Origin Access subscribers. And will be launching on PC, PlayStation 4 and Xbox One on November 20th, 2018 and will continue on from its precursor Battlefield 1 by focusing on World War II.